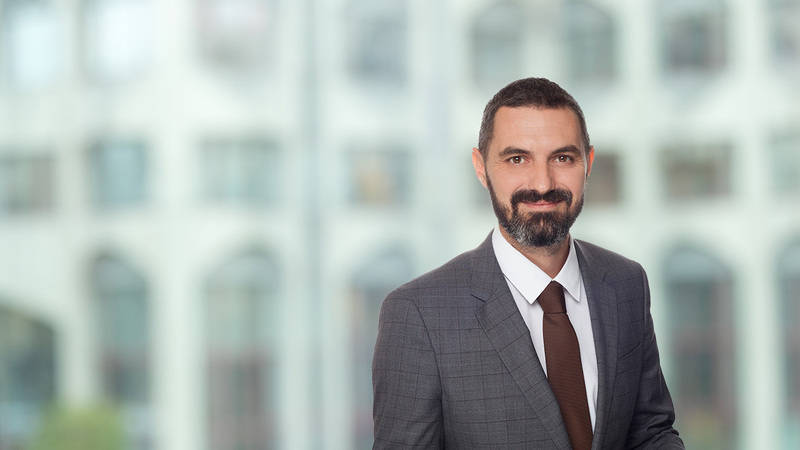 Baptiste is a partner in the Corporate team of the Maples Group in Luxembourg, where he specialises in corporate restructurings and cross border mergers and acquisitions. Baptiste joined the Maples Group in 2018. He previously was a partner in the Corporate / M&A group at AMMC Law. Baptiste speaks English and French.